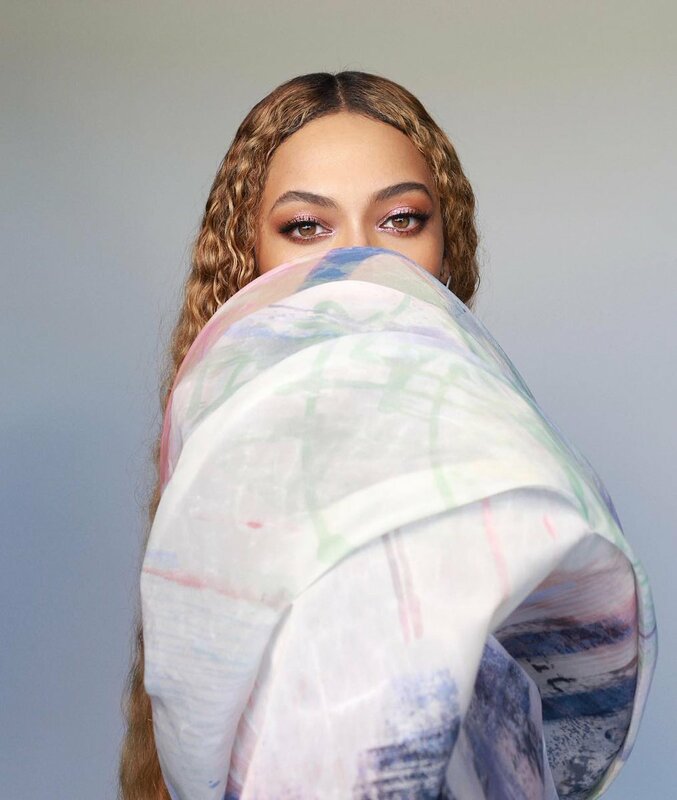 Controversial pastor Gilbert Deya famously known for the miracle babies’ scandal has claimed US singer Beyoncé stole his song. According to Deya, he has released more than 200 songs and Beyoncé decided to steal one. The pastor who was accused of child-trafficking claimed the US singer’s famous song Say Yes was his brainchild. 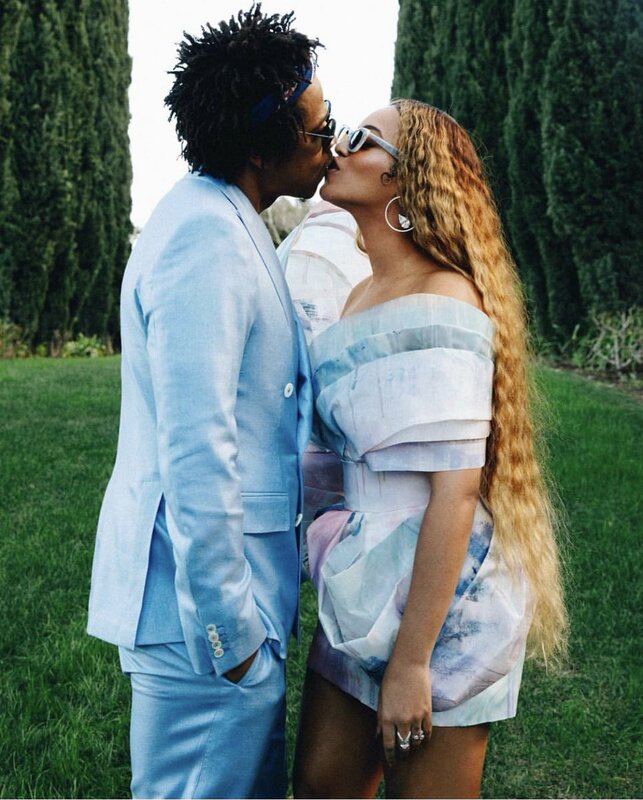 During an interview with Citizen TV, the controversial pastor further said he will soon consider taking legal action against the Lemonade hitmaker. “I am an author and I have also written very good songs. If you go to YouTube you will see a song that Beyonce took called, When Jesus says yes. That is my song,” Deya said. For decades, Deya claimed he had powers to cure infertility in women and make them instantly pregnant through prayer. One of his supposed beneficiaries who hails from the United Kingdom (UK) claimed thanks to the infamous pastor, she was able to deliver three babies within a year. In 2004, the notorious preacher’s wife Mary Deya was arrested in Nairobi and charged with stealing children. On August, 3 2017, the pastor was extradited from the UK to Kenya where he faced child trafficking charges. He was arrested and locked up in Kamiti Maximum Prison after arriving in Kenya on August, 4 2017. 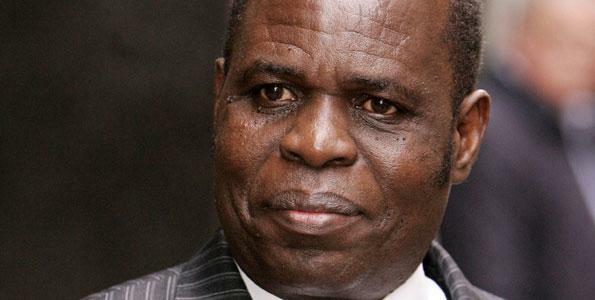 After prosecution failed to complete Deya’s trial, the preacher was released on a KSh 10 million bond.